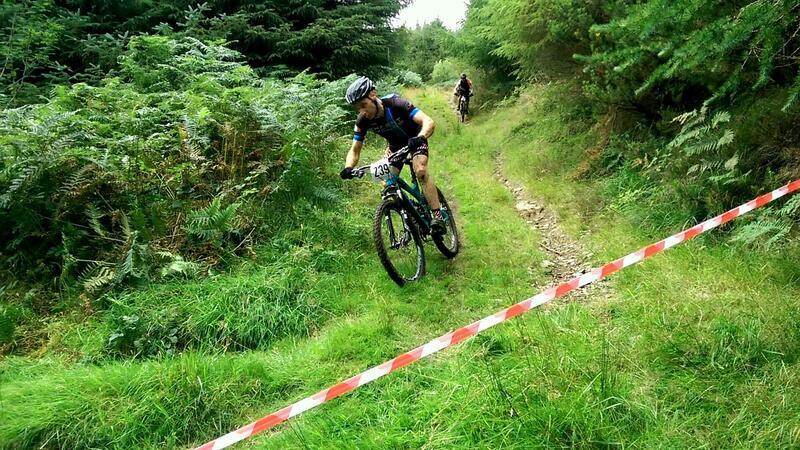 Thanks to everyone who took on the Mount Leinster MTB Challenge on Sunday 30th August. A huge diversity of riders took part. Some raced it XC or Enduro-style, or used it as marathon training. Some took it as a personal challenge, and others rode it as a long Sunday spin with their mates. Robin Seymour, Ireland’s greatest ever off-road cyclist, gave an exhibition of silky XC skills finishing in a blistering 2 hours, 7 minutes! Others worked much harder and put in almost 5 hours hard graft to get to the finish! It wasn’t officially a race but we recorded times anyway so you can compare. The times are taken from when you finished, and make no distinction between those who rode the long or short route, or those who did less or more of the route. Just factor in any variations yourself. Minx Design and Hogan Print for the event posters. The Offroad Commission, in particular Maciej (Max Power) Staroniewicz, for online registration support. Order of Malta, Wexford Unit for providing ambulance cover. Wexford County Council for the traffic cones. Our own marshals, every one a legend!